It’s commonly understood that gamification is an effective way of solving problems by incentivizing and reinforcing positive behavioral changes. 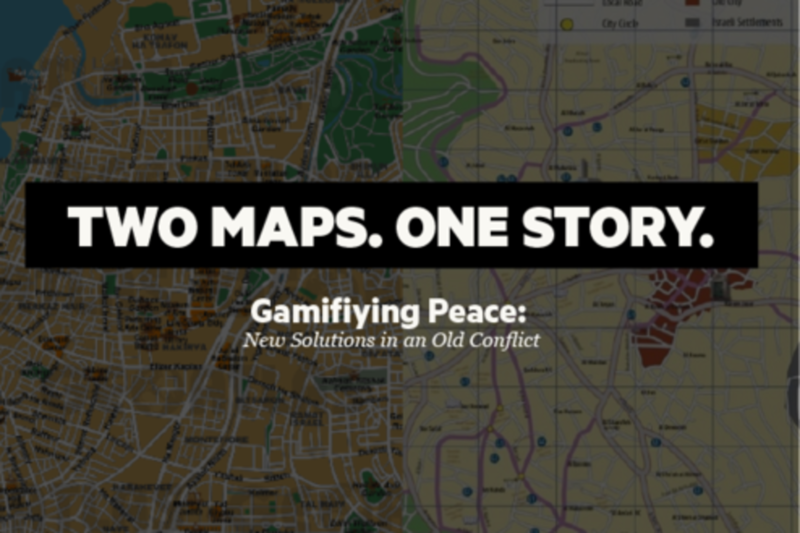 As an Israeli Jew and an interaction designer, I wanted to test this theory by applying gamification principles to the most intractable, hardest to solve problem of all: the conflict between Israelis and Palestinians. In my talk, I’ll present a location-based game built to put the Israelis and Palestinians in each others’ shoes, exploring the conflict through differing perspectives. For example, an Israeli teen playing the game would be exposed to the Palestinian experience through historical facts and figures, personal stories and testimonials, visualized data and simulated experiences, and vice versa. Inspired and concerned by events in my homeland, the vision behind the game is to create a system that can be used to create empathy and eventually reduce violence in conflicts everywhere. Navit Keren has a background in visual communication with emphasis on interaction design. At Huge, Navit works to develop concepts and digital solutions. Her previous work experience allows her to synthesize a wide range of social, technological and cultural information, to consider relevant associated constraints, and to design accordingly. She simultaneously works to develop layouts, grids, interactions, ideas, and to experience the roles of a designer, art director, and production artist. Understanding the values of design, the influence it has within our society and interpreting that into her own language and aesthetics is the reason she chose to become a designer. Navit recently graduated from Parsons with an MFA in Design and Technology.